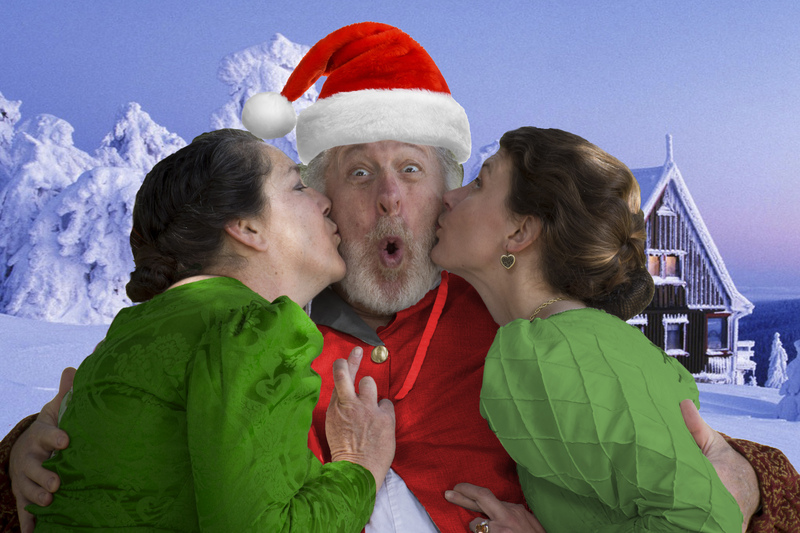 Aah, we’ve made it to the year-end holidays, and the merry wives of Santa have a small request: that you consider a gift to GreenStage as you resolve to make some charitable contributions to close out 2016. This is, of course, a great time of year such things. For you, it can be a 2016 tax deduction, plus you will have the satisfaction of knowing that you gave your community the gift of FREE Shakespeare in the Park. For us, your donations are particularly helpful at this time of year as we begin working on our summer productions. We’re delighted to announce our 29th season of Shakespeare in the Park: We’ll perform Richard II and The Comedy of Errors in the larger parks, and we’ll stage Backyard Bard versions of A Midsummer Night’s Dream and Hamlet in smaller parks around the area. While our performances are always free to attend, they are not without value or cost. Your gifts today help us make the costumes, build the props, stock up on chocolate Shakespeare coins, hire teachers for our summer camps for kids, and do the zillion other things it takes to put on more than 60 performances of top-notch Shakespeare at more than 20 locations every summer.